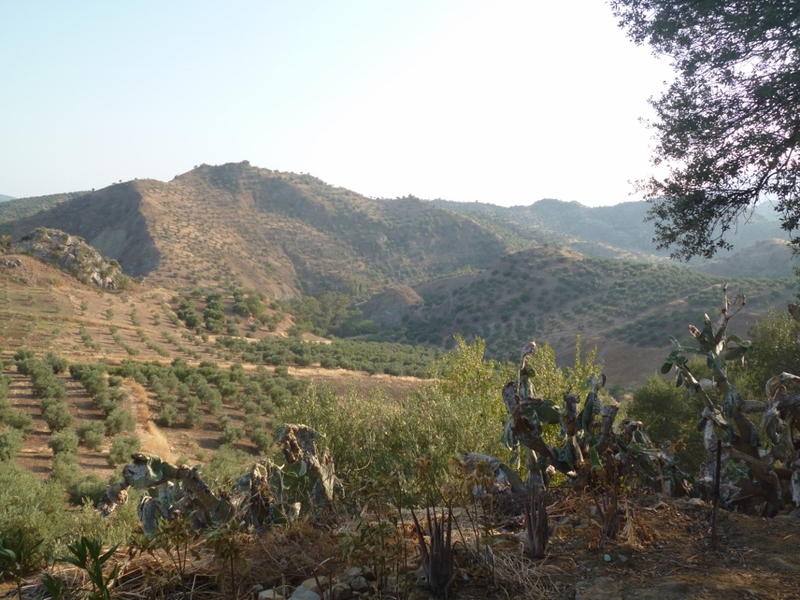 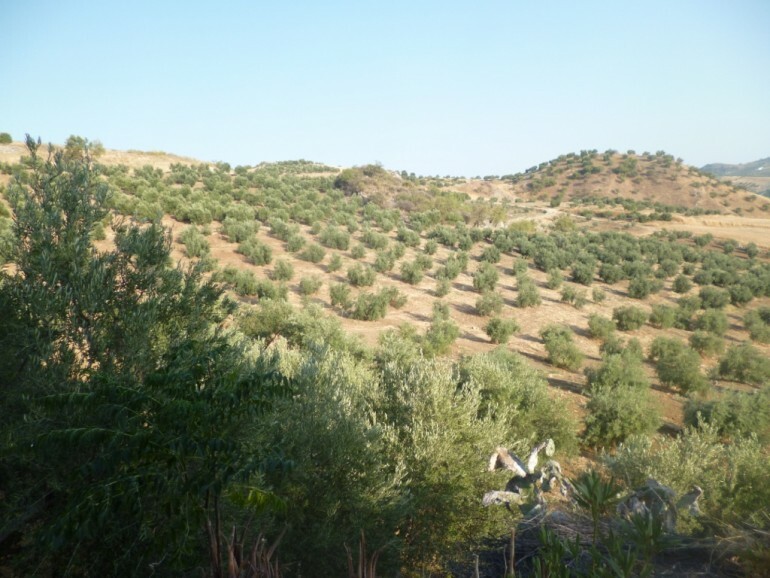 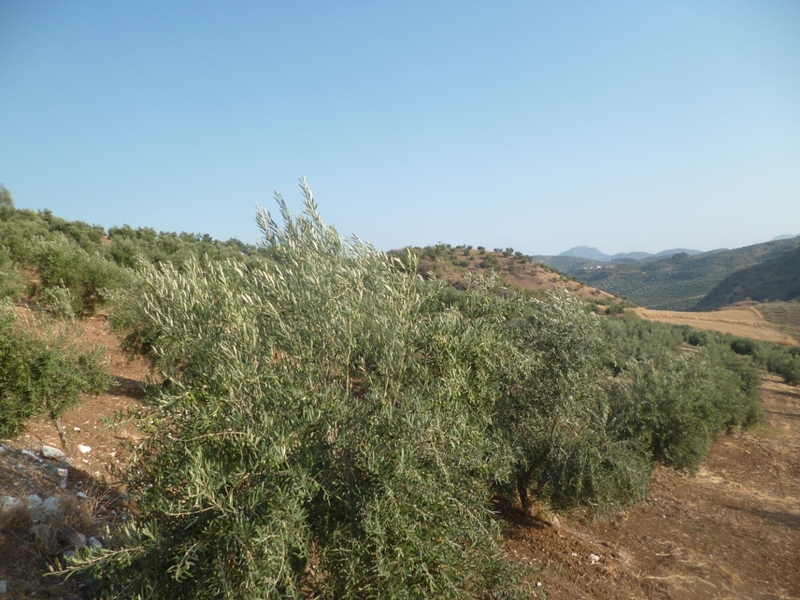 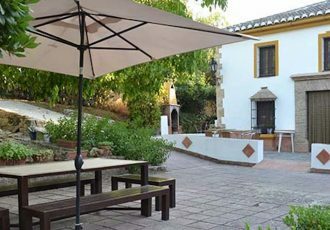 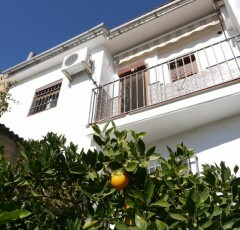 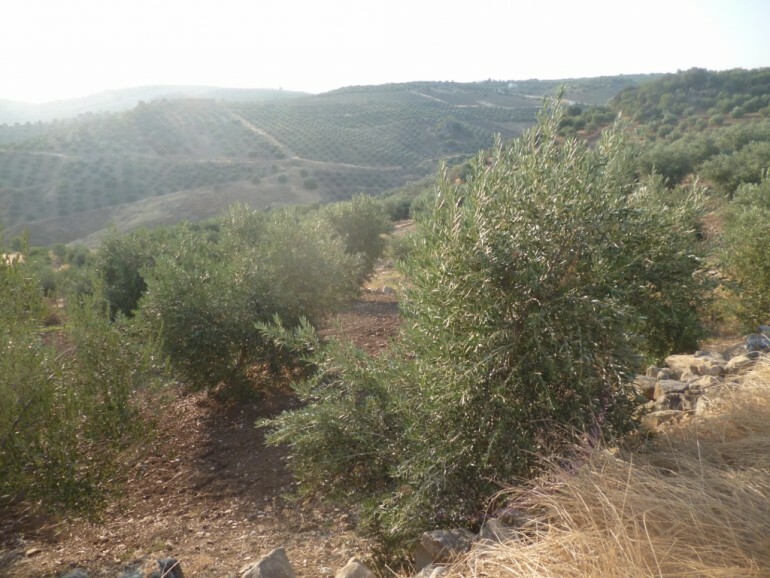 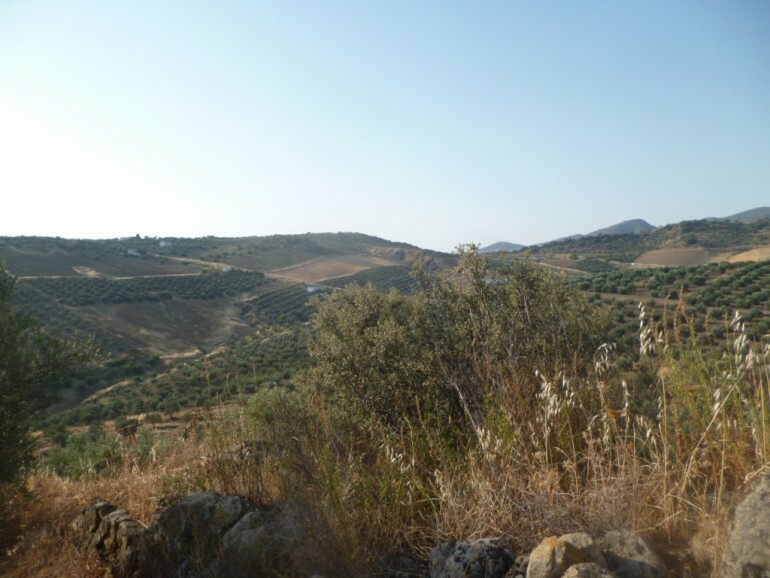 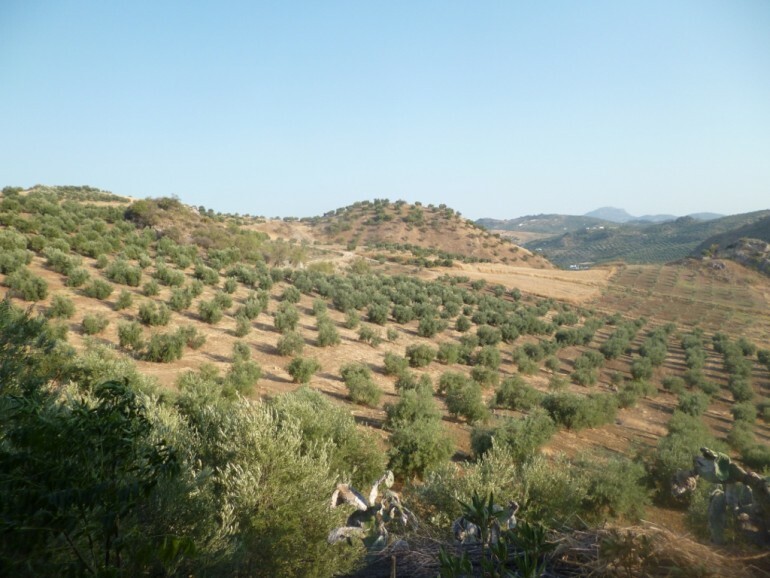 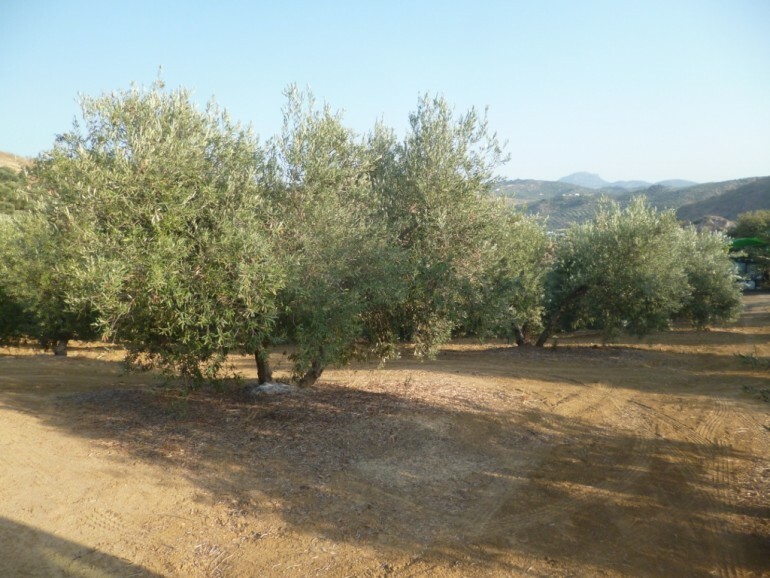 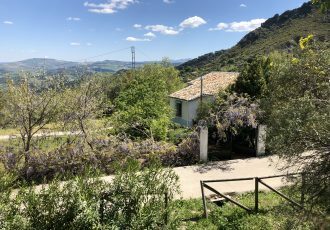 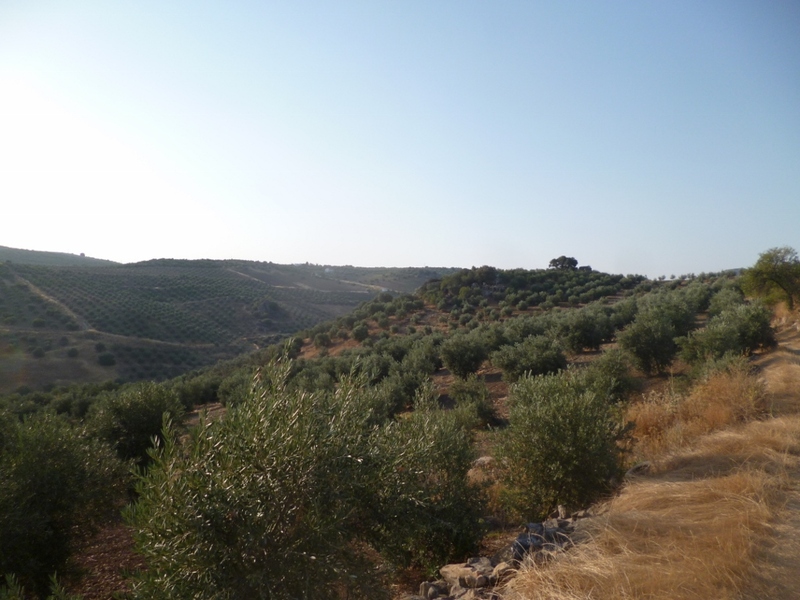 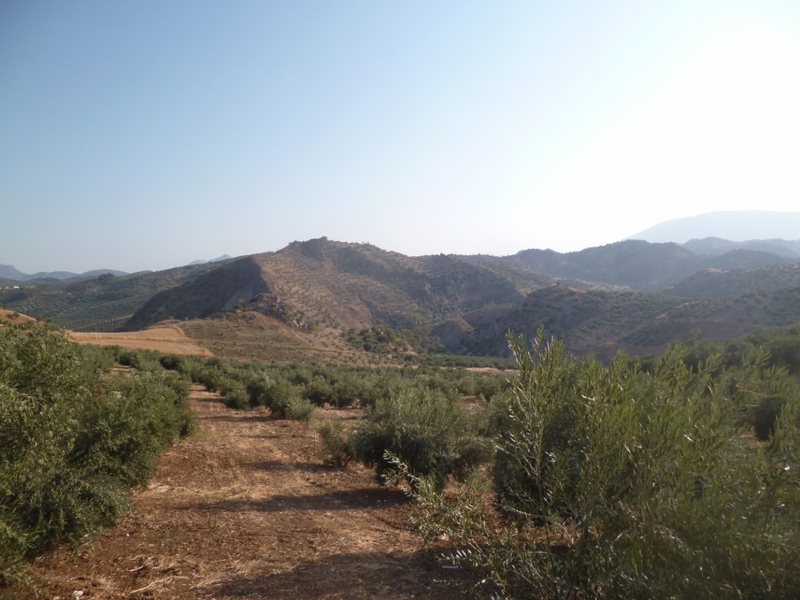 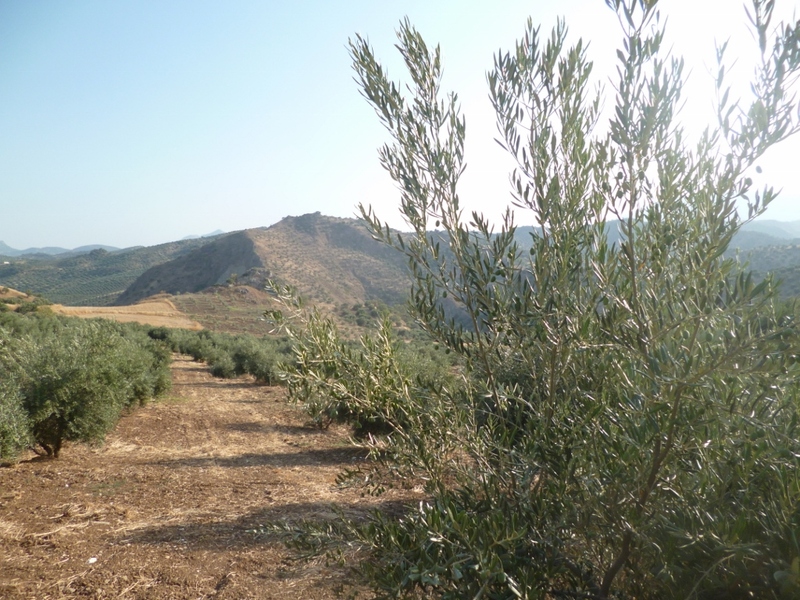 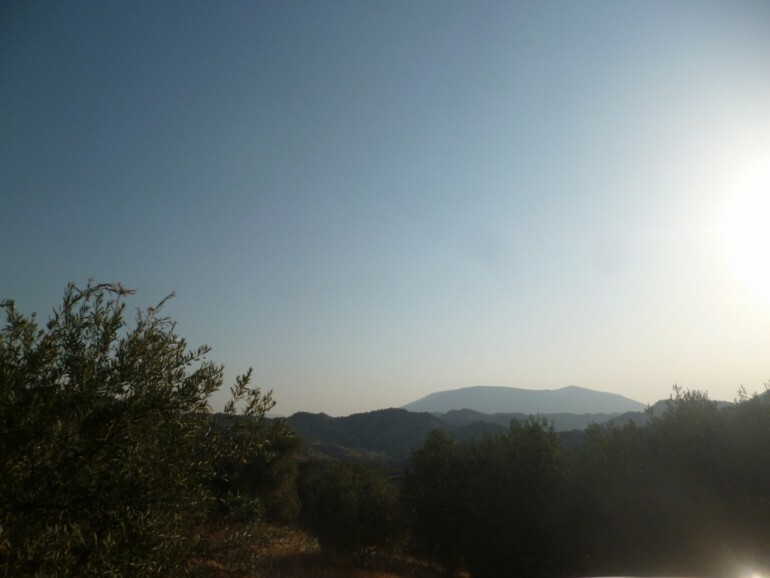 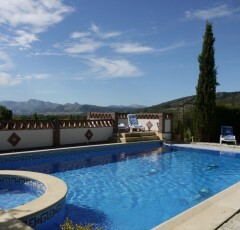 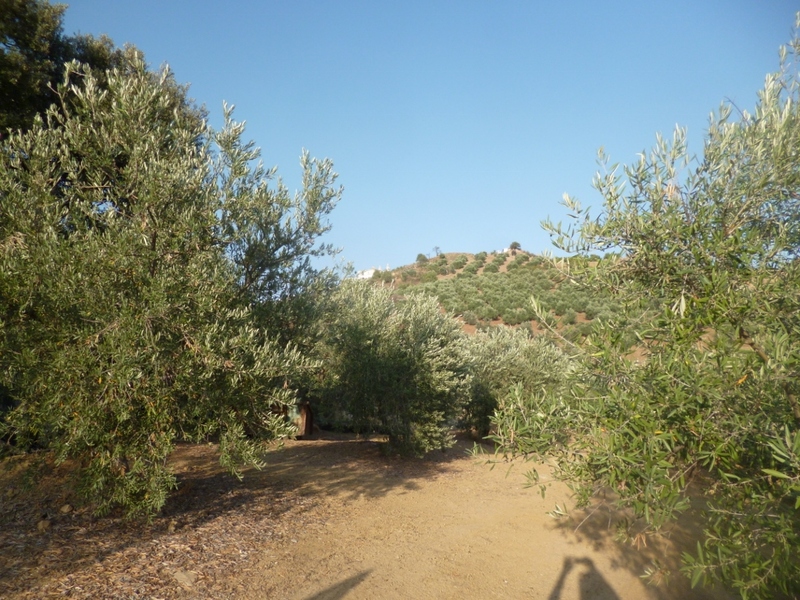 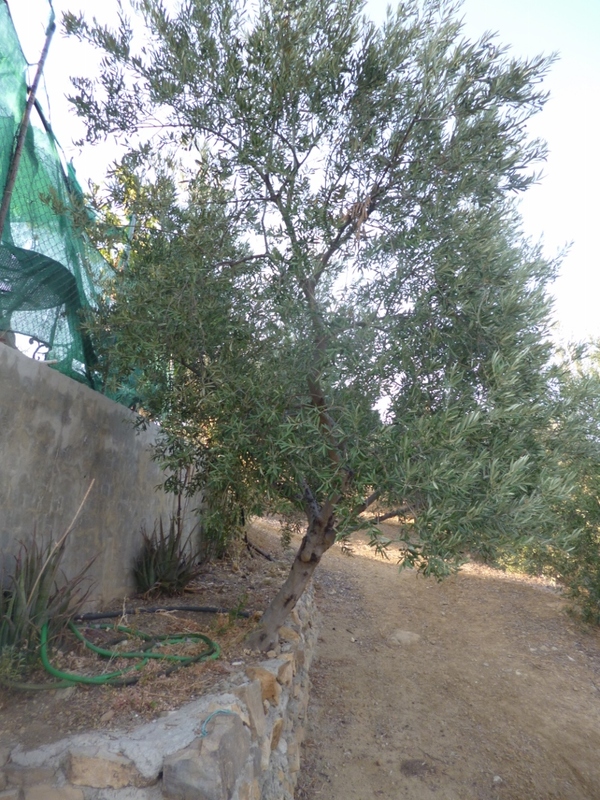 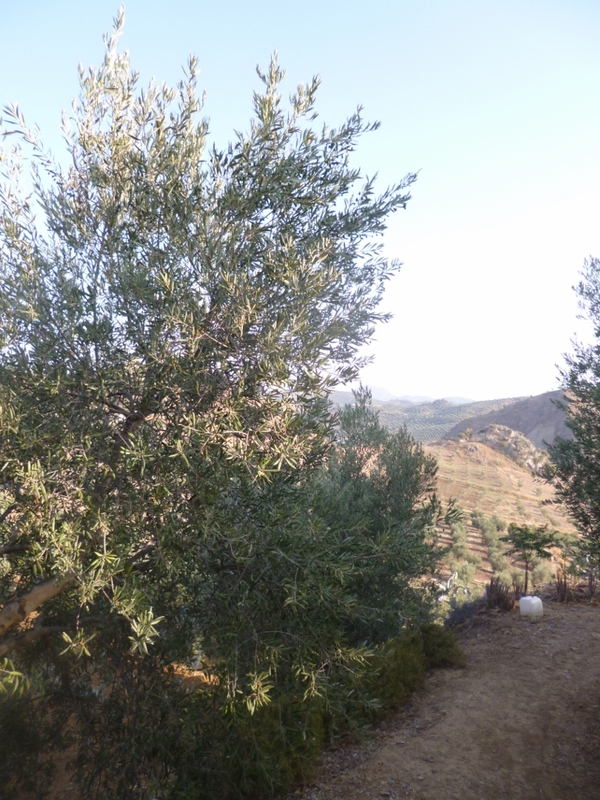 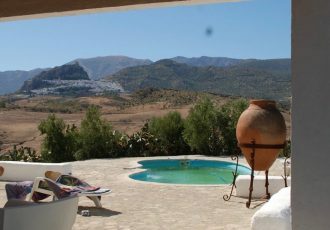 A productive olive grove of over 600 trees set in a beautiful valley just outside Olvera and within walking distance of the village, the land is set over slopes with some flat areas in the higher part this is where the owner has storage for machinery, tools and wood supplies. 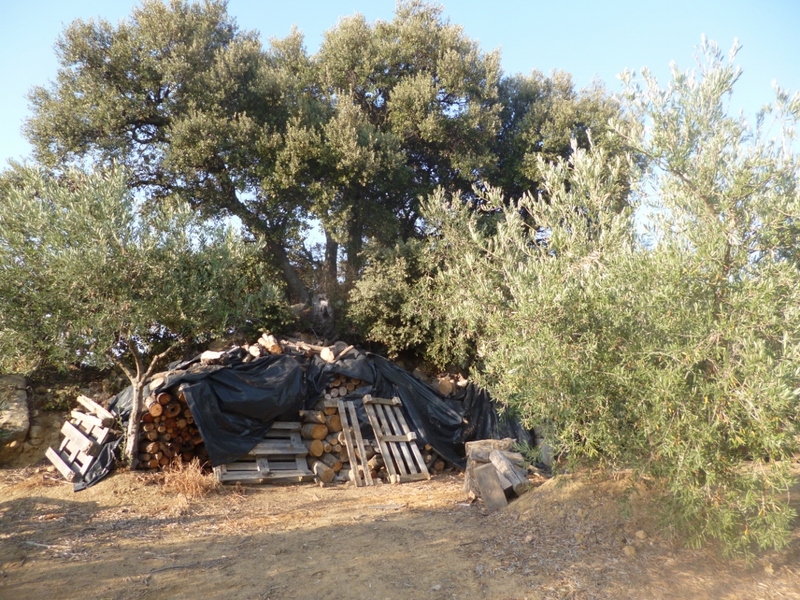 It would be possible to put a small building on the land for agricultural use of around 25 square meters according to local planning regulations. 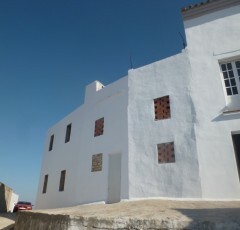 The land is easily accessed by 4×4 and has a water supply from its own well.